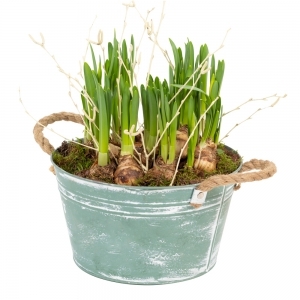 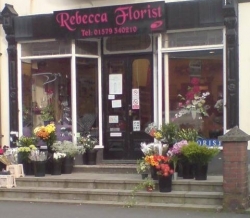 Situated in Liskeard, We are a family run business which has been established for over 20 years. 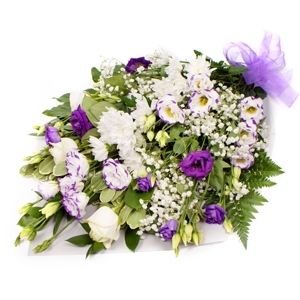 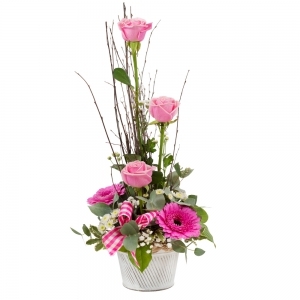 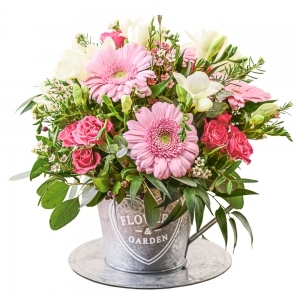 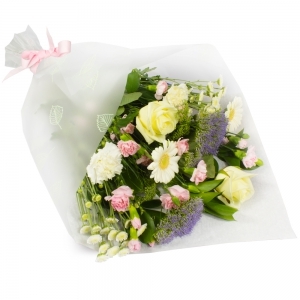 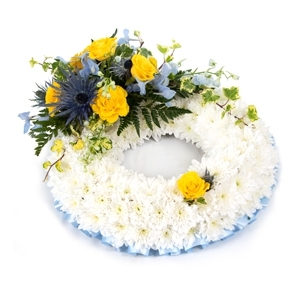 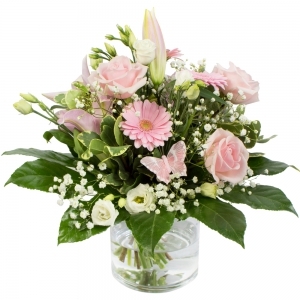 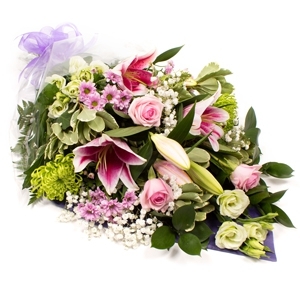 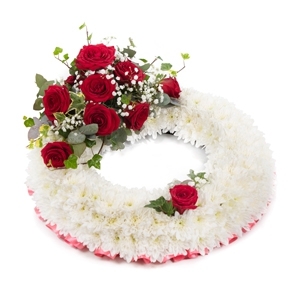 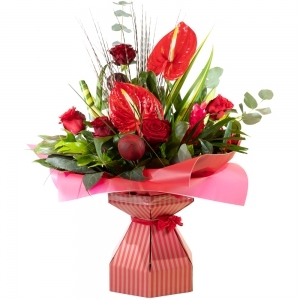 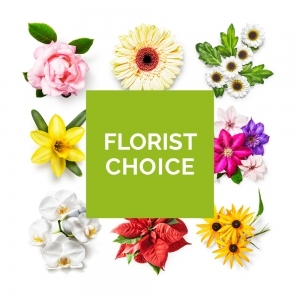 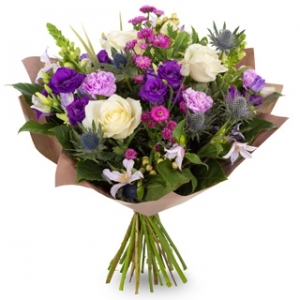 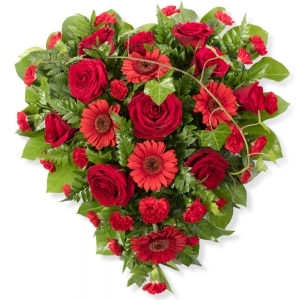 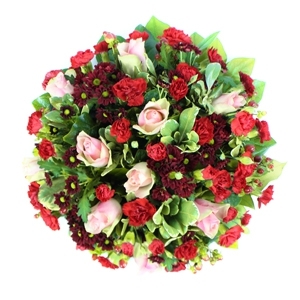 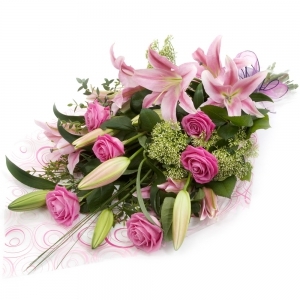 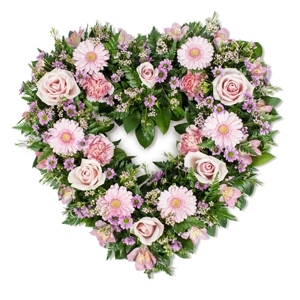 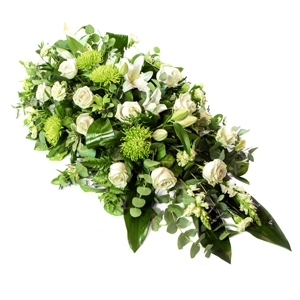 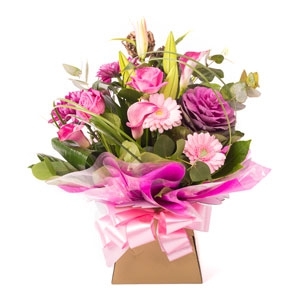 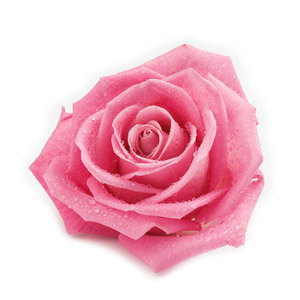 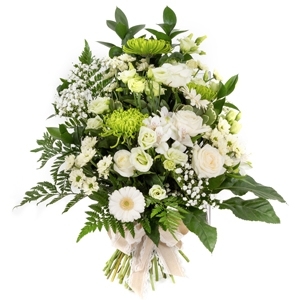 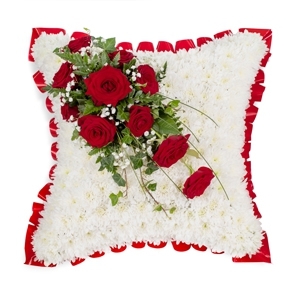 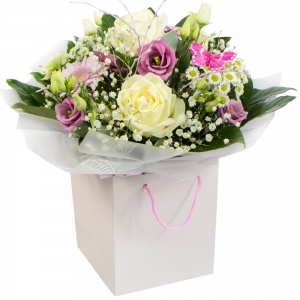 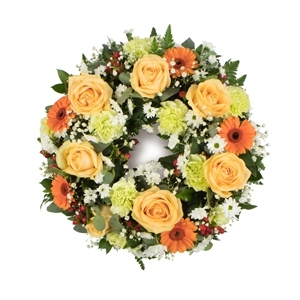 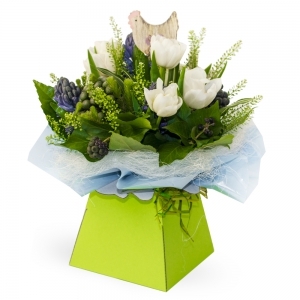 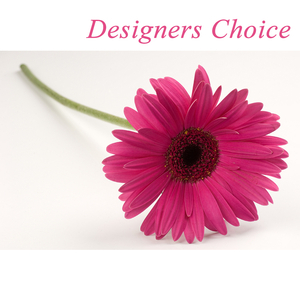 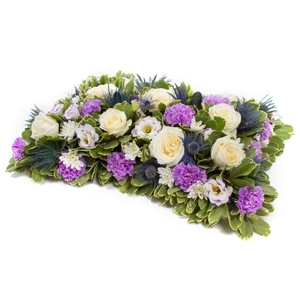 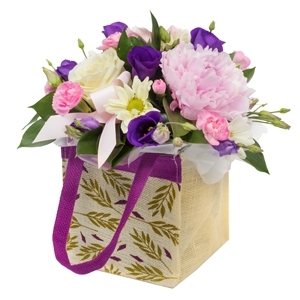 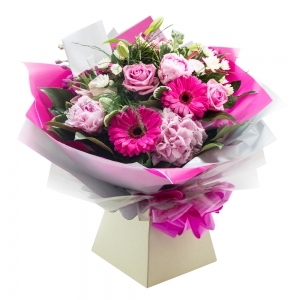 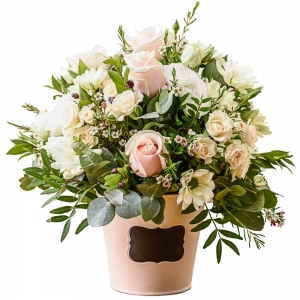 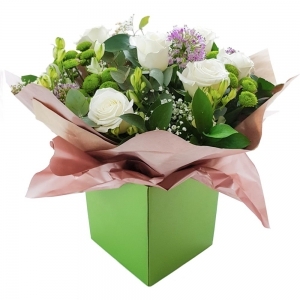 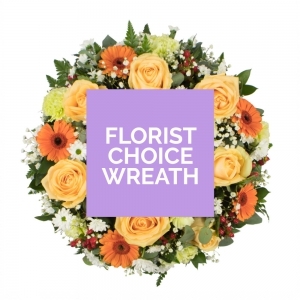 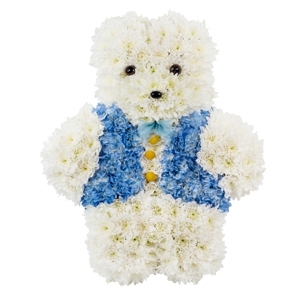 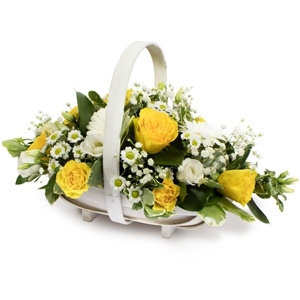 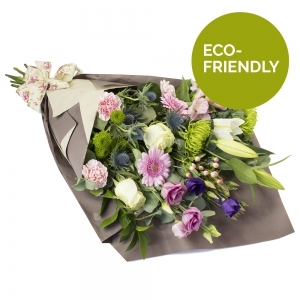 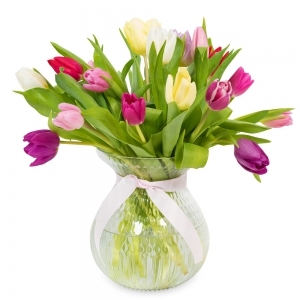 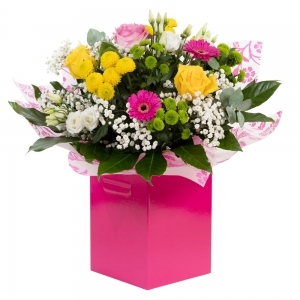 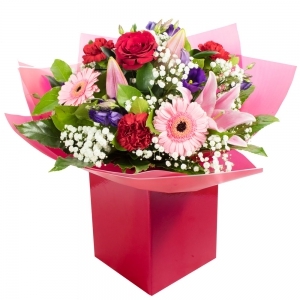 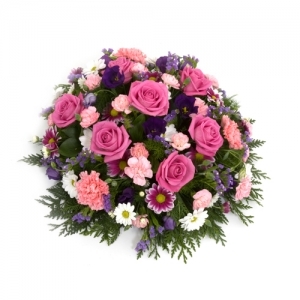 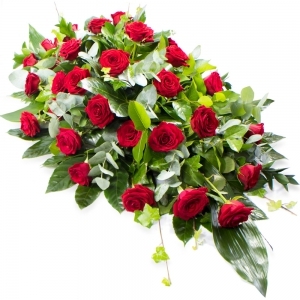 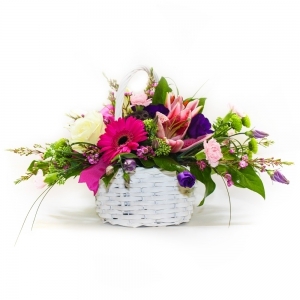 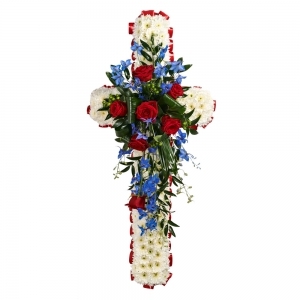 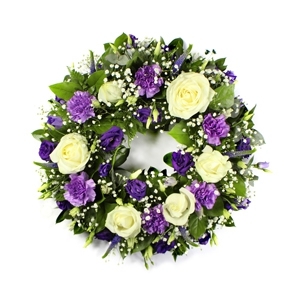 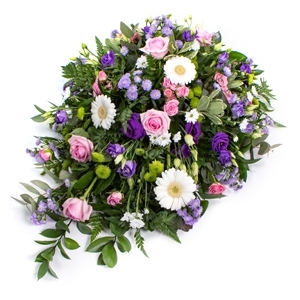 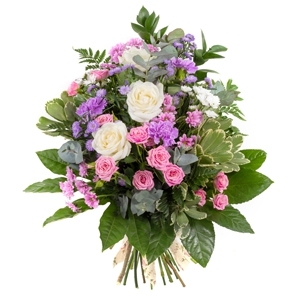 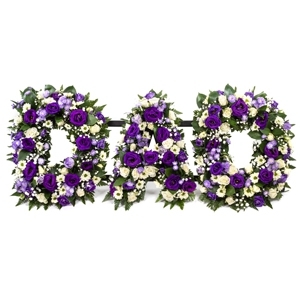 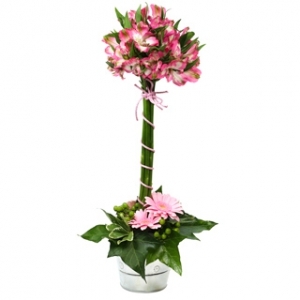 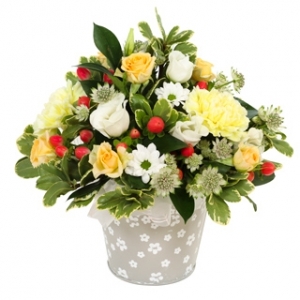 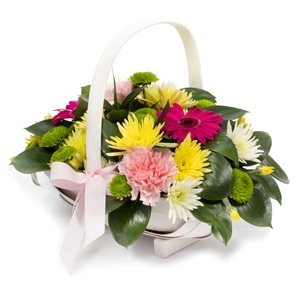 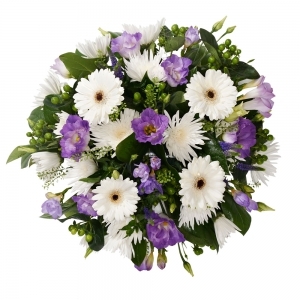 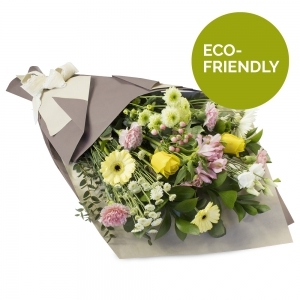 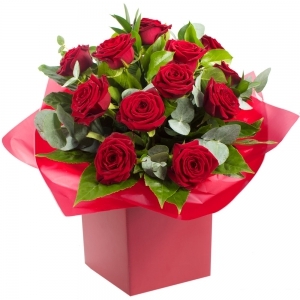 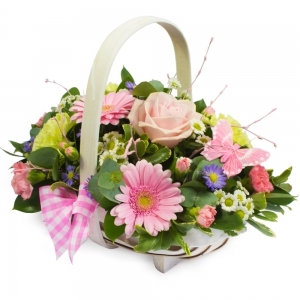 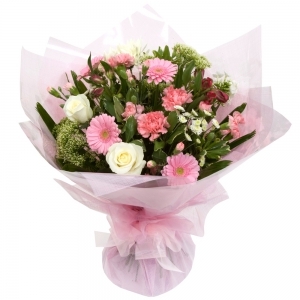 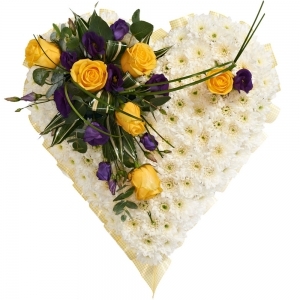 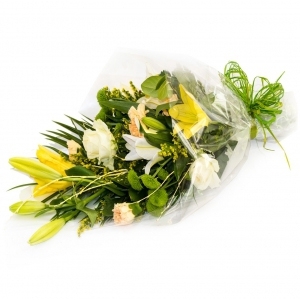 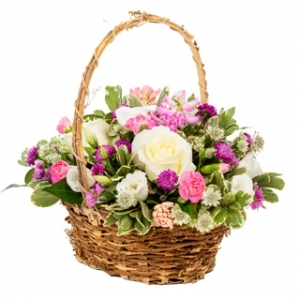 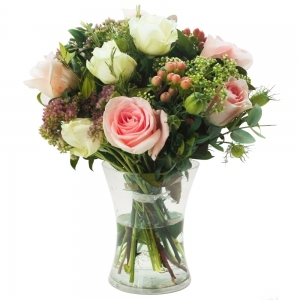 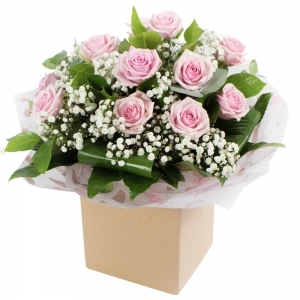 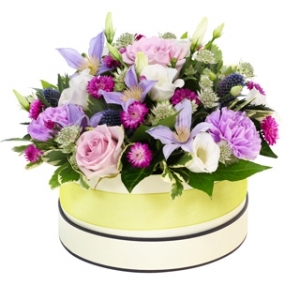 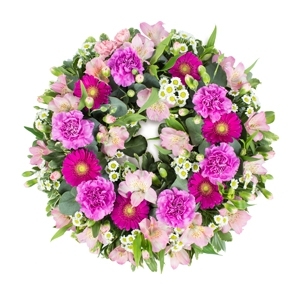 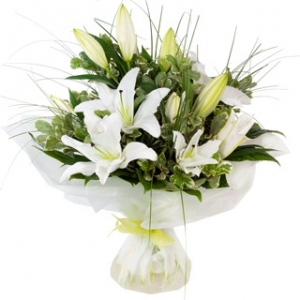 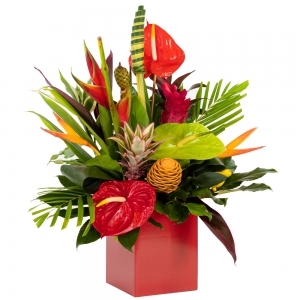 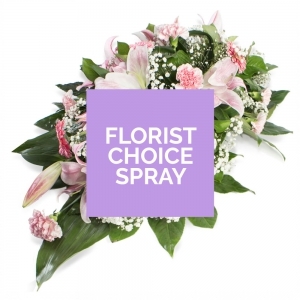 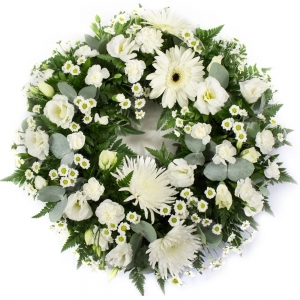 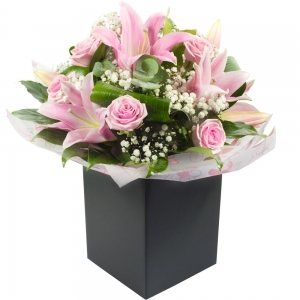 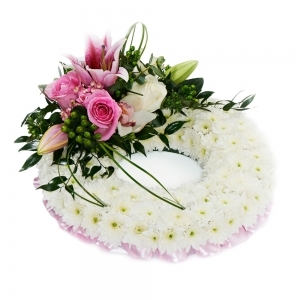 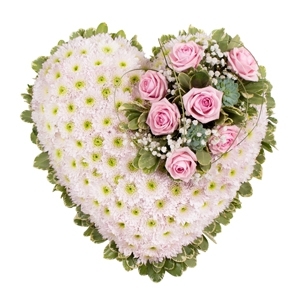 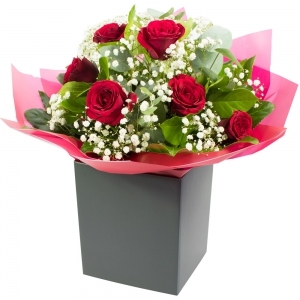 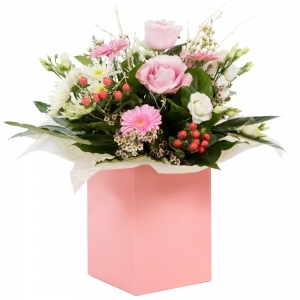 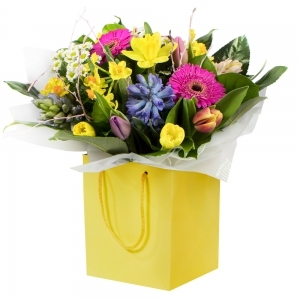 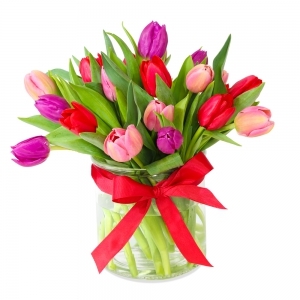 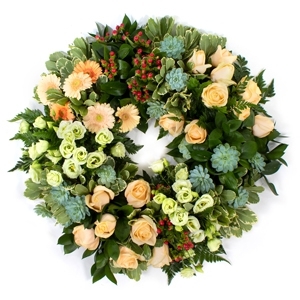 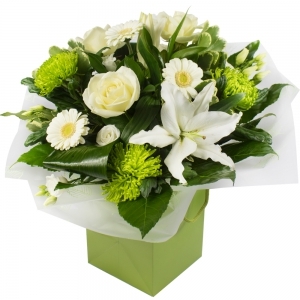 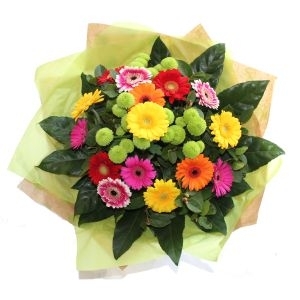 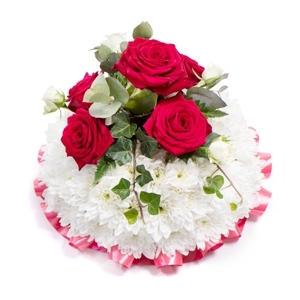 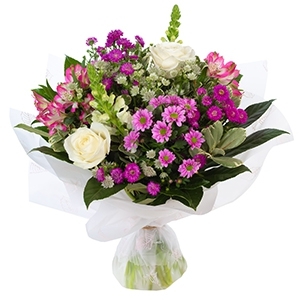 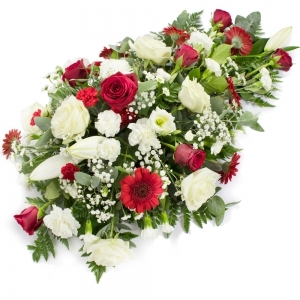 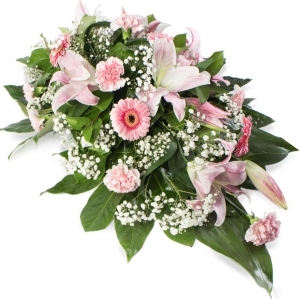 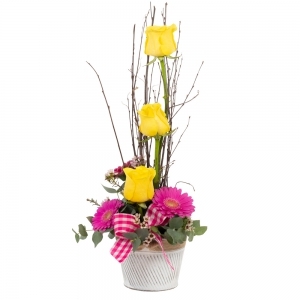 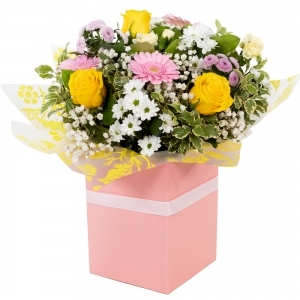 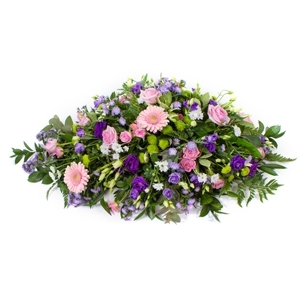 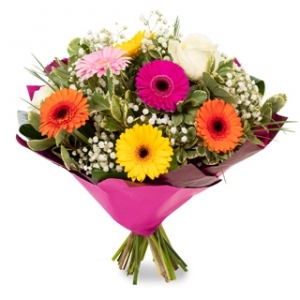 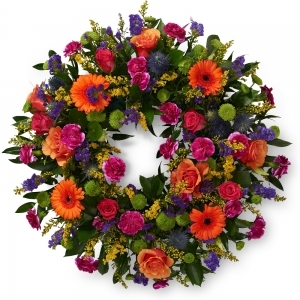 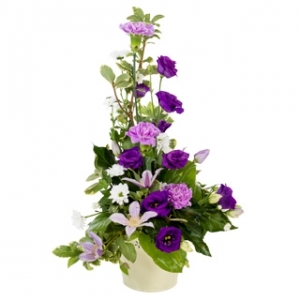 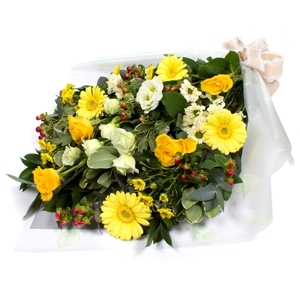 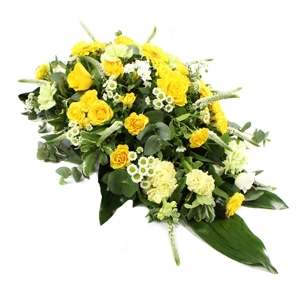 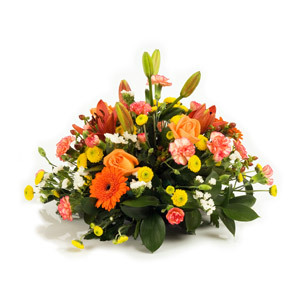 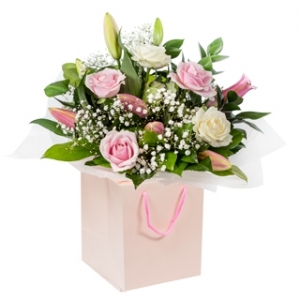 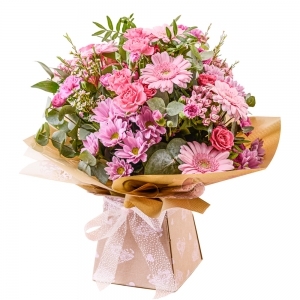 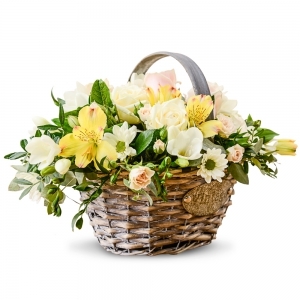 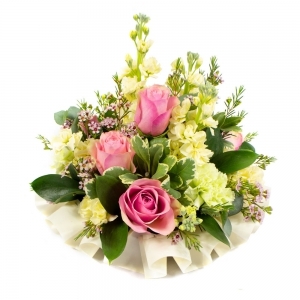 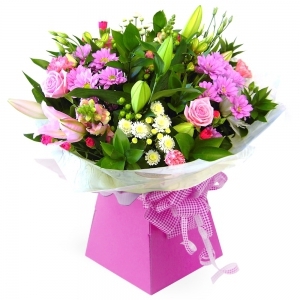 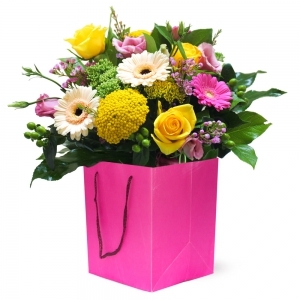 We have a friendly experienced team of qualified florist's to help you create designs for that special occasion. 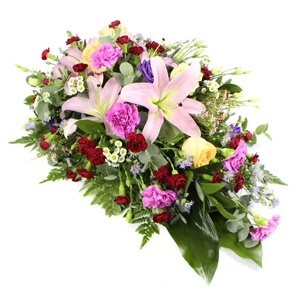 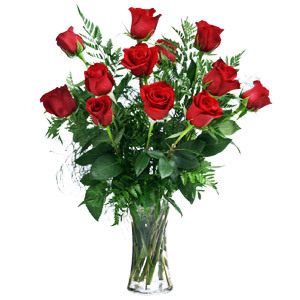 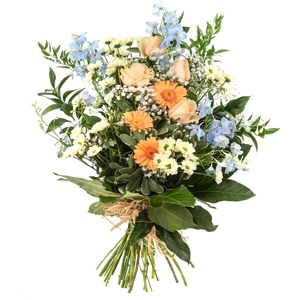 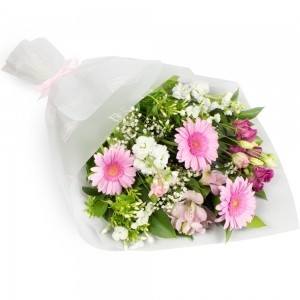 Recipient thrilled with arrangement and choice of flowers. 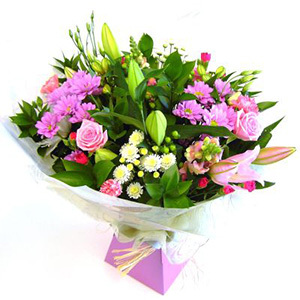 Also commented that they were lovely fresh flowers so have lasted well. 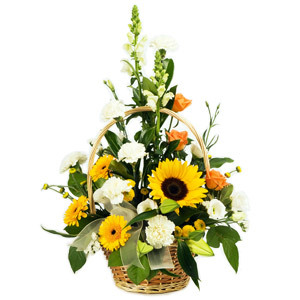 The arrangement is gorgeous and beautifully presented. 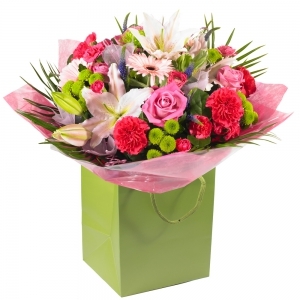 Delivery was quick, as well. 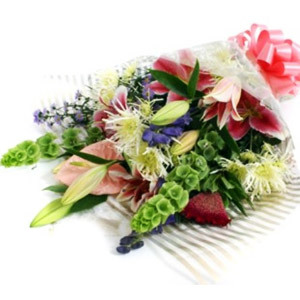 Excellent service and fast delivery .